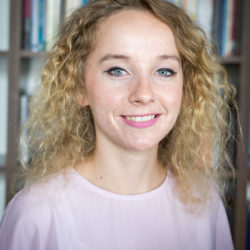 She is a graduate of the Faculty of Law, Canon Law and Administration of the John Paul II Catholic University of Lublin (KUL) with bachelor’s and master’s degrees in European Studies. Currently, she is a fifth year student of Law at KUL. She began her cooperation with the Foundation in 2016, as a volunteer in the Information Center for Foreigners, then as a Lawyer’s Assistant. From February 2017, she is a participant of the Refugee Section of the Legal Clinic at KUL. Currently she is a Secretary of a Refugee Clinic. 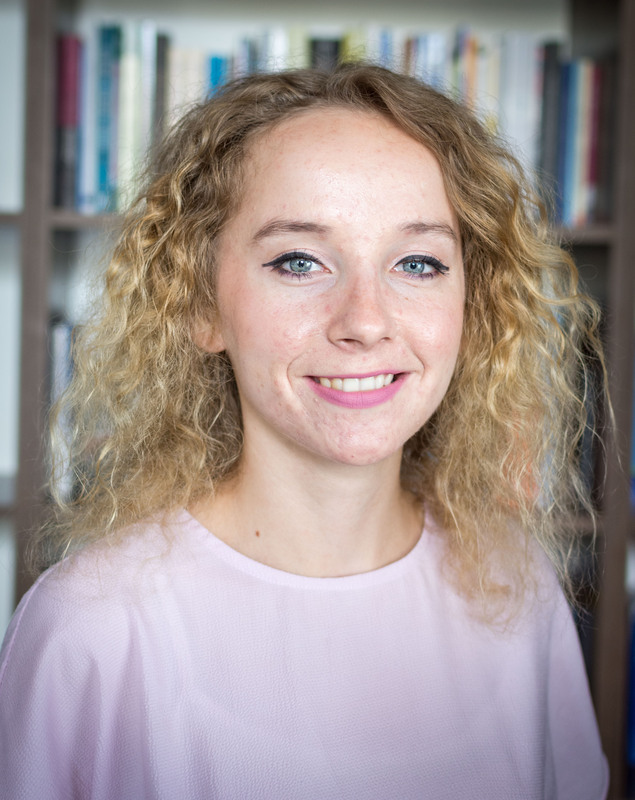 She works as a Integration adviser in the project “Lublin Coalition for Integration”. Her interests: bioethical law, public and private international law, civil law.